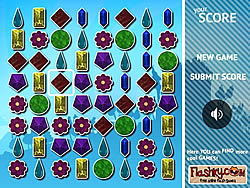 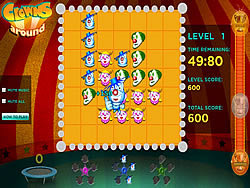 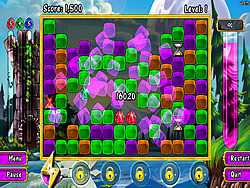 Match 3 Games - puzzlegames.com - Play fun free puzzle games. 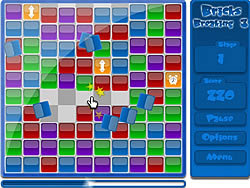 Classic match-three puzzle in Sieged! 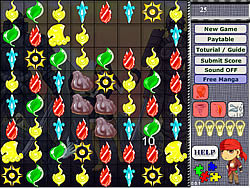 game style.Click items to swap, match 3 in row.